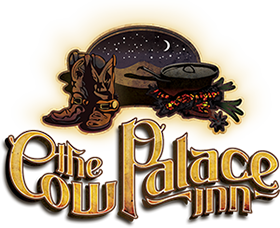 From business events to beautiful wedding settings and birthday parties, The Cow Palace Inn has a place for you! 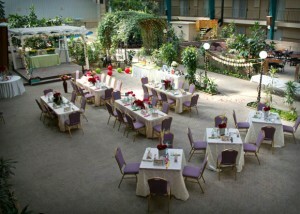 We offer a setting for events that are meaningful and provide memories for all. 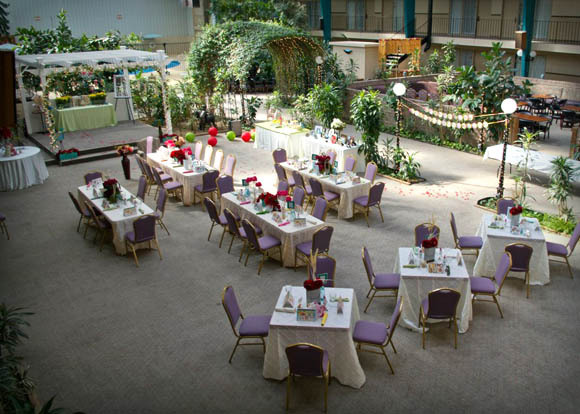 Check out some of our pictures below and imagine your event under our luxuriously lighted atrium with our perfect climate-controlled settings for your events year-round. Feel free to contact us and discuss your event with our award winning staff. We will provide you with details on what The Cow Palace has to offer you in planning your next event in our convention center. Contact us any time at (719) 336-7753.